Mayo councillor Rose Conway Walsh has been nominated by Sinn Féin as one of the party's two candidates in Mayo. 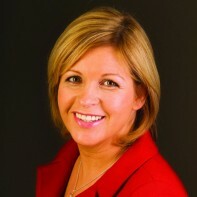 Walsh, who works full-time as a Community Development Worker, was elected to Mayo County Council for the first time in June 2009. This is her first general election campaign. Walsh holds a B.A. in Public Management and a Masters' degree in Local Government.